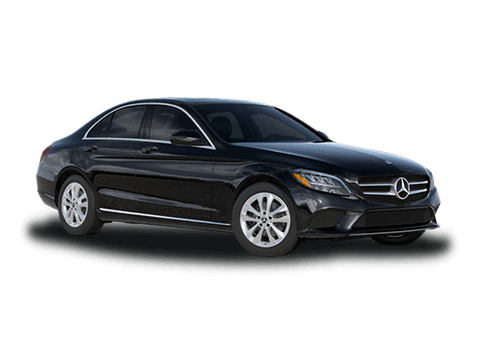 What are the Standard & Available Technology Features for the 2019 Mercedes-Benz E-Class Sedan? 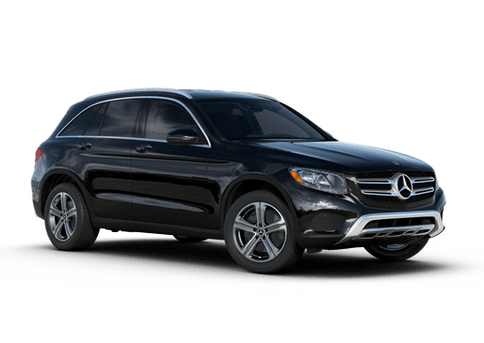 Where can I get new tires for my Mercedes-Benz in Salem OR? 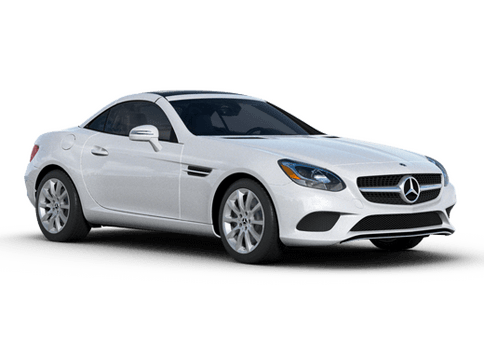 Is 2020 the Final Year for the Mercedes-Benz SLC Special Edition? When Does the Mercedes-Benz SLC Final Edition Arrive at Dealerships? How Much Interior Space Does the 2019 Mercedes-Benz Metris Passenger Van Have? 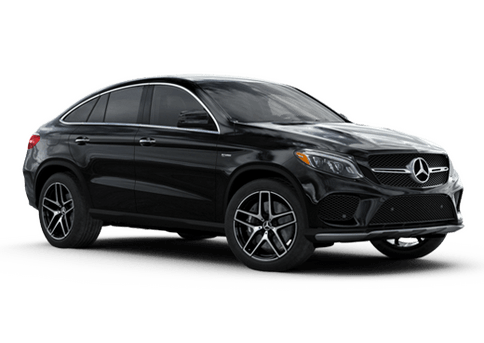 When it comes to an exceptional vehicle that offers amazing interior features and systems for you to enjoy, look at the new 2019 Mercedes-Benz Metris! This amazing van offers a ton of great features for you to enjoy, especially when it brings your business to the next level! 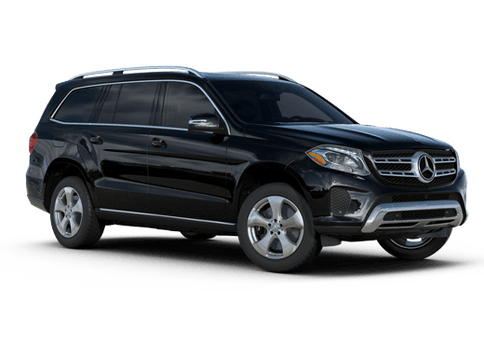 The new 2019 Mercedes-Benz Metris offers many great customization options, including an exceptional passenger van! Continue reading to learn more about what this passenger van has to offer! 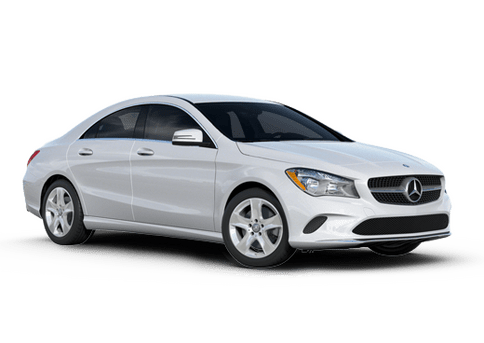 How Do I Connect to the Infotainment System in the 2019 C-Class? 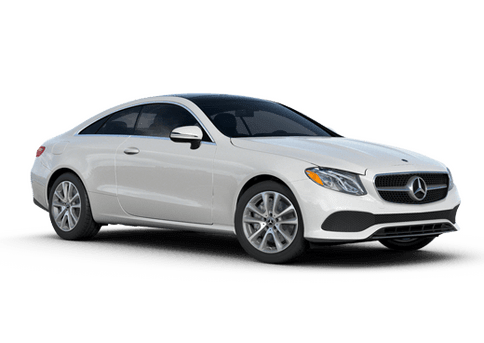 Does the 2019 Mercedes-Benz C-Class get Apple CarPlay™ & Android Auto™?